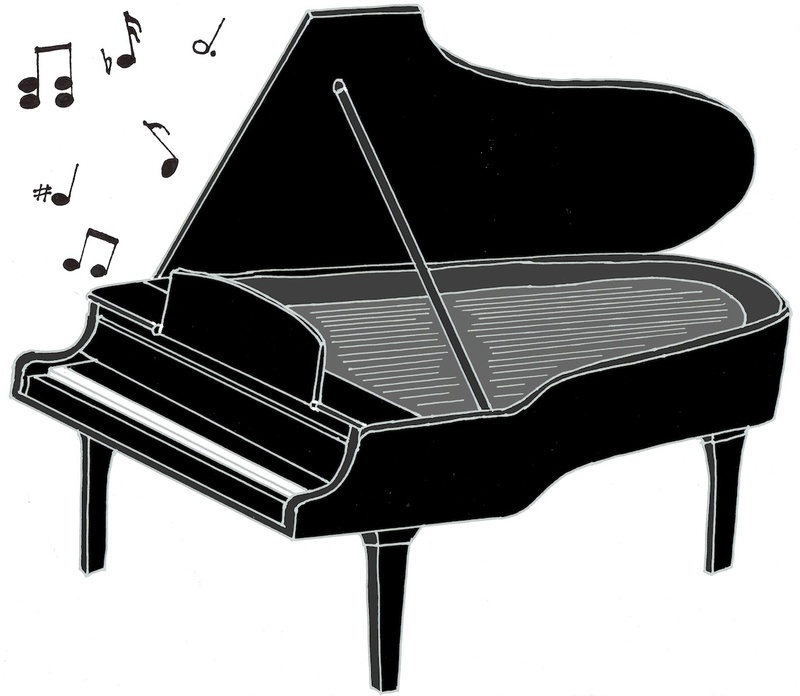 The notes from the piano drifted through the air, my mind lost in thought provoked. What strange a world when notes are limited yet by blending in original ways beauty can be made. The notes from the piano played, a metaphor for life. We all have notes in our lives to play yet we combine them in original ways. For some, life is a symphony. For others, life seems tone deaf. “Okay, papa,” a smiling child replies as the music goes on. “What symphony will her life play?” I wonder.